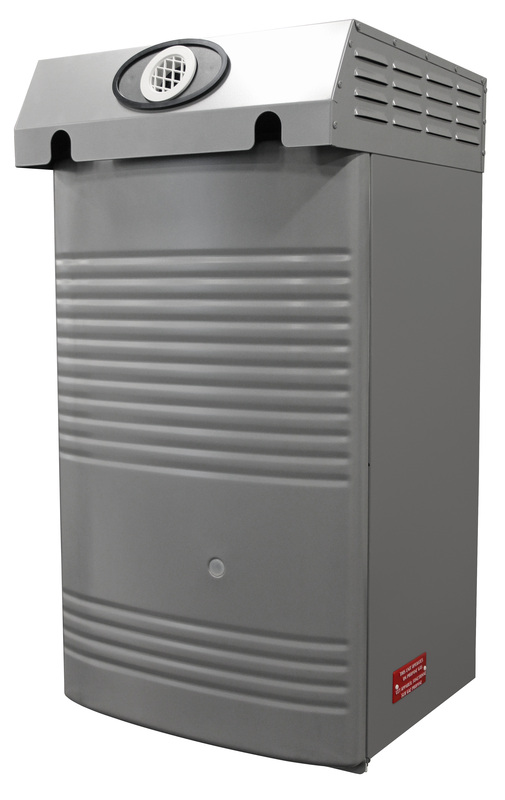 The Hydra Smart RTC® is a commercial condensing gas tankless water heater manufactured with a high grade stainless steel heat exchanger to provide endless hot water. The unit has a 10 to 1 turndown and is highly efficient, with a .95 Energy Factor and .93 UEF. 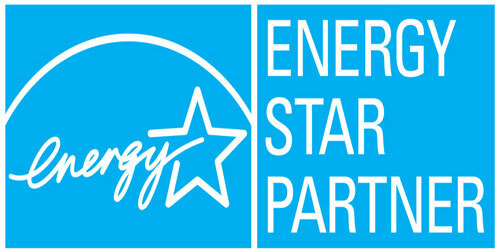 It is also Energy Star certified. The Hydra Smart RTC is eco-friendly with a low NOx combustion system. The RTC will supply high temperature for sanitation and will cascade up to 18 units - up to 6 units common vented. 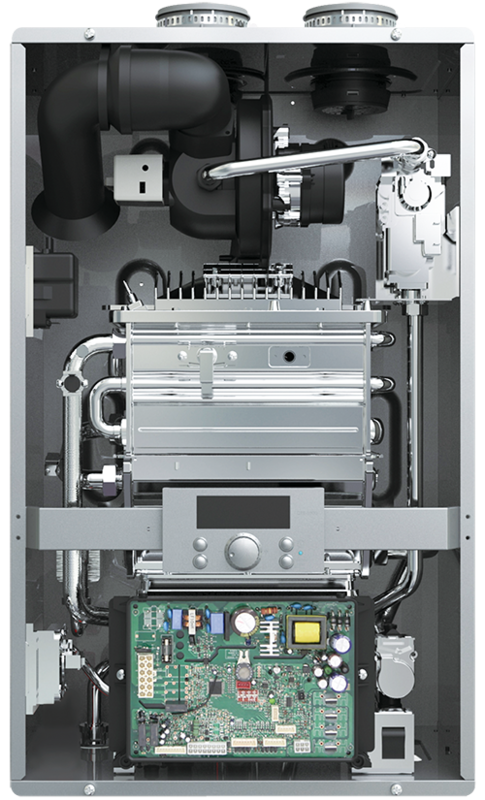 You will never run out of hot water with this advanced modulating tankless water heater, available in natural gas or liquid propane. The Hydra Smart RTC vents in inexpensive, easy-to-install PVC, CPVC, and Polypropylene piping up to 50' with 2" pipe or up to 100' with 3" pipe.